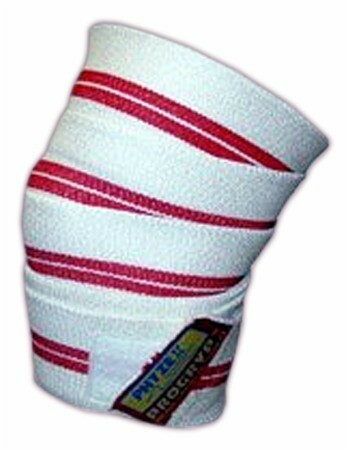 Sign up for future Knee Wrap news! 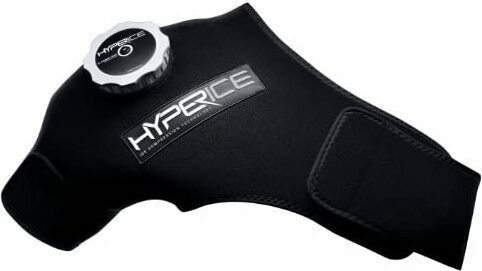 Click the button below to sign up for future Knee Wrap news, deals, coupons, and reviews! 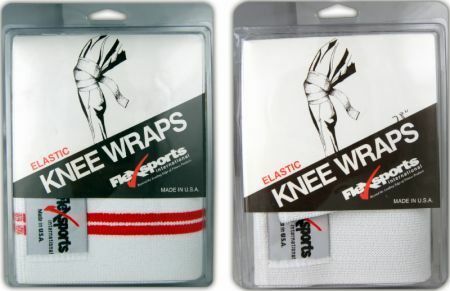 Sign up for future Knee Wrap deals and coupons! 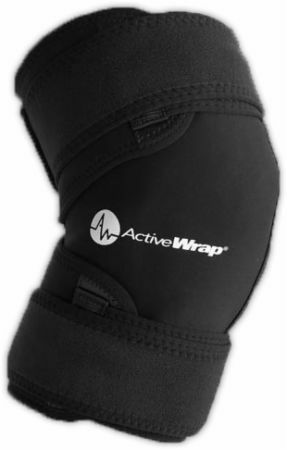 Click the button below to sign up for future Knee Wrap deals, news, and coupons! 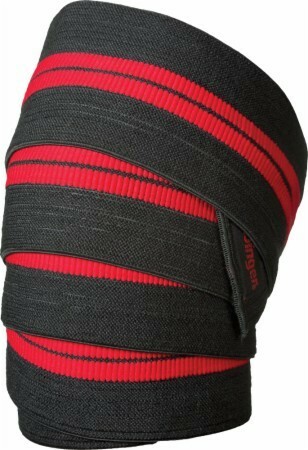 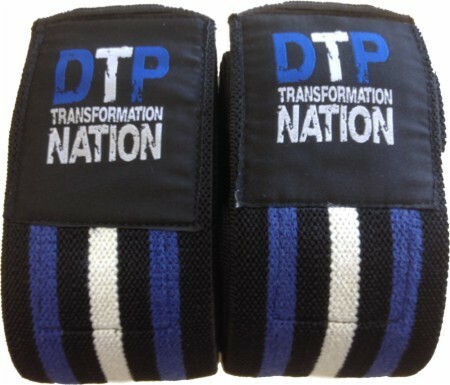 The Harbinger Power Knee Wrap has heavy weight elastic to help support the knee. 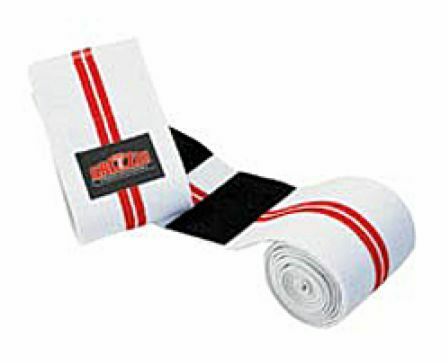 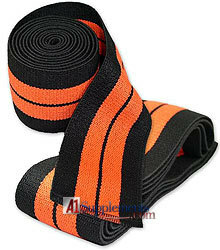 It is a full 72" in length, which allows for additional wrapping and increased stability. 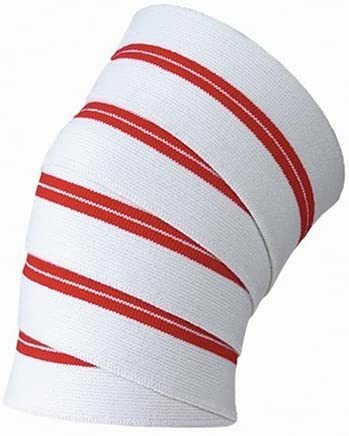 The Harbinger Red Line Knee Wraps feature a competition grade elastic that maximizes stability and facilitates proper positioning. 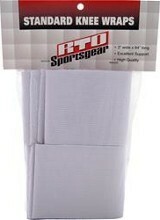 78 inch extended length. 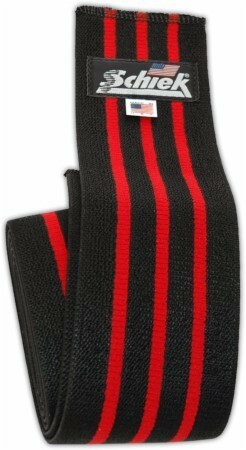 3 inches wide. 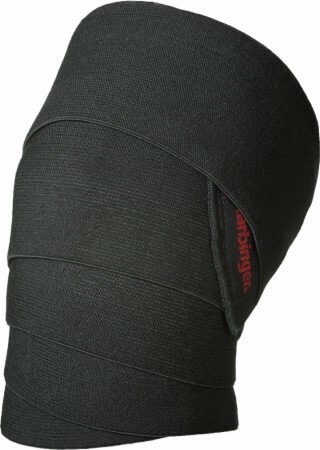 Terry-Lined Neoprene Supports The Knee During Exercise! 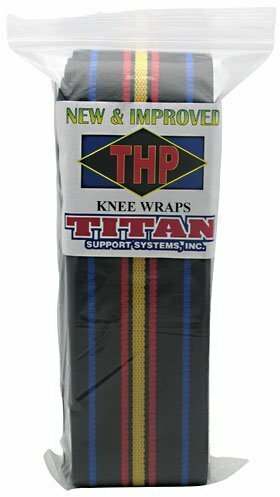 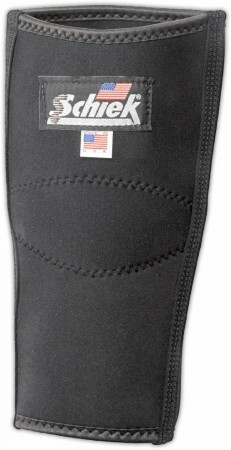 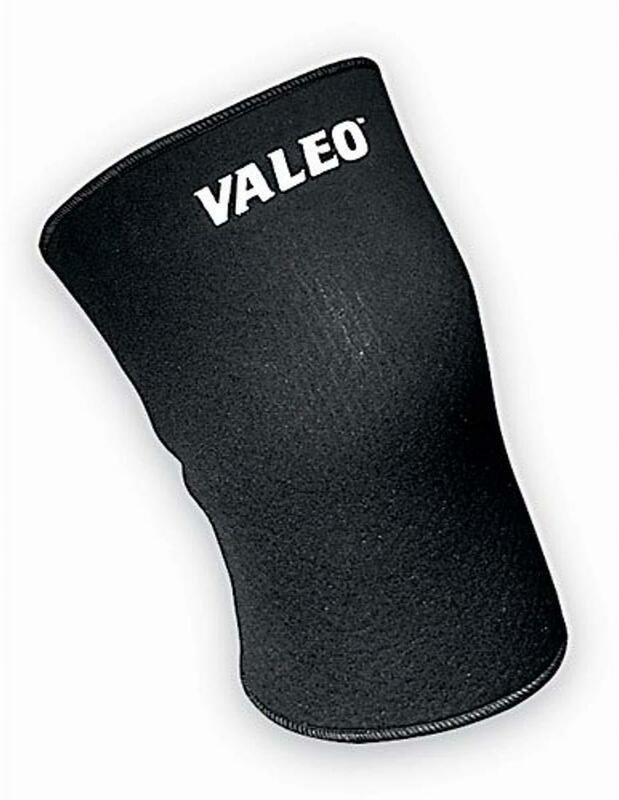 Heavy Duty Knee Support For Stability On Those Big Lifts!